That's a wrap on the 2018 Food Drive! Thank you State Employees! What an amazing year for the State Employees Food Drive! Thank you all so much for all of your hard work in rallying your employees to give and give again. We know that without the support and contribution of you and all the donors involved, we would not be able to provide food and resources for those 230,000 food insecure individuals in our community. New this year! Instead of sharing totals and awards at a wrap-up party, we have created a Thank You video with CDFA Secretary Karen Ross and SFBFS CEO Blake Young. Check out the YouTube video to see who the big winners were this year! Thank you all and we will see you again next year! 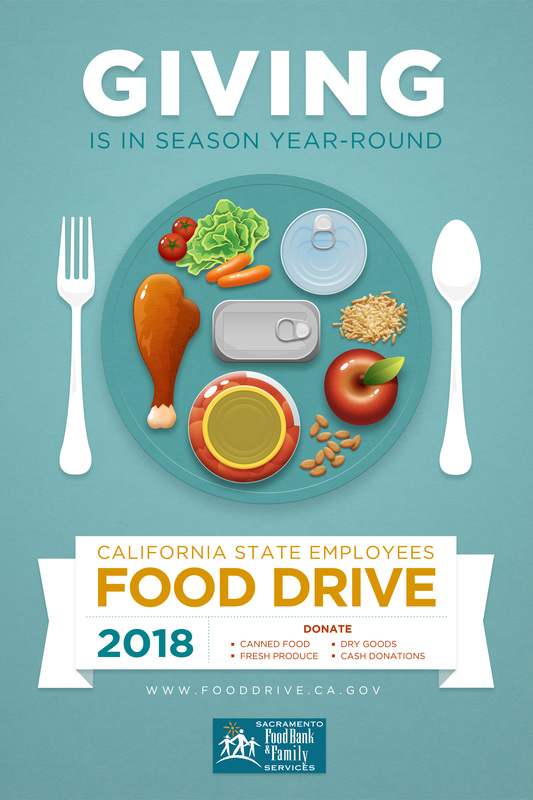 It is a pleasure to announce the launch of the 2018 State Employees Food Drive. The 2018 Food Drive goal is to surpass last year's generous donation of 792,301 pounds and reach at least 800,000 pounds. 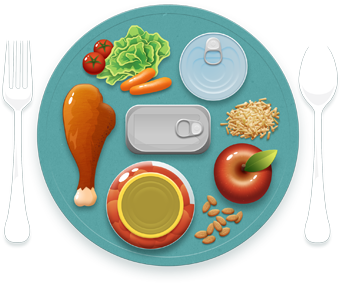 To achieve this, the California Department of Food and Agriculture (CDFA) will continue its partnership with Sacramento Food Bank & Family Services (SFBFS) and California Association of Food Banks (CAFB) in this year's drive. 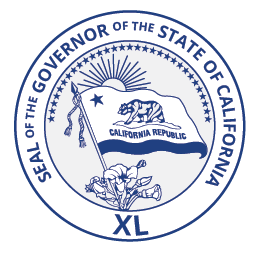 Though numerous state employees reside in or near Sacramento, many are located throughout our great state. CAFB will be reaching out to its 41-member food banks to enable all state employees to give back to people in their communities. Carla Sanchez in CDFA's Division of Inspection Services which oversees the Office of Farm to Fork, will act on my behalf as statewide coordinator for Food Drive activities. You may contact her at (916) 900-5020 or CAfooddrive@cdfa.ca.gov. Please identify your agency/department coordinator and email their name, email address, department/agency address and phone number to Peggy Marshall at stateemployees@sacramentofoodbank.org, by September 25, 2018. An orientation meeting for the coordinators will be held on October 9, 2018, 2:00 pm at SFBFS, 1951 Bell Avenue, Sacramento. At the meeting, coordinators will receive information and ideas for how to drum up support for this year's drive. Thank you for your commitment to strengthening our communities and state. Through your kind contributions, we look forward to a successful State Employees Food Drive!